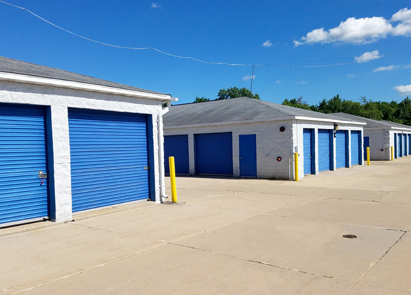 New Berlin Self Storage provides secure, convenient and affordable storage to businesses and individuals in the Milwaukee and Waukesha area. 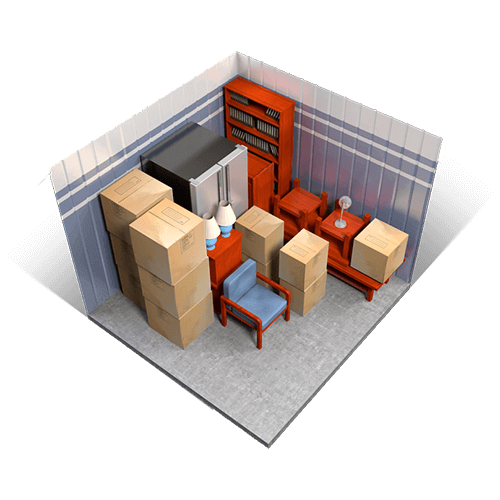 At New Berlin Self Storage, we are committed to providing superior service, making your rental experience both simple and convenient. 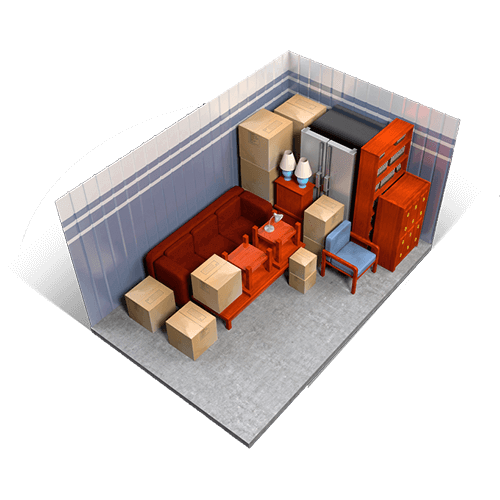 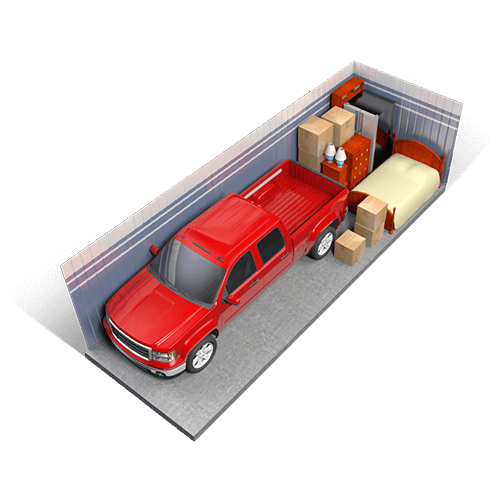 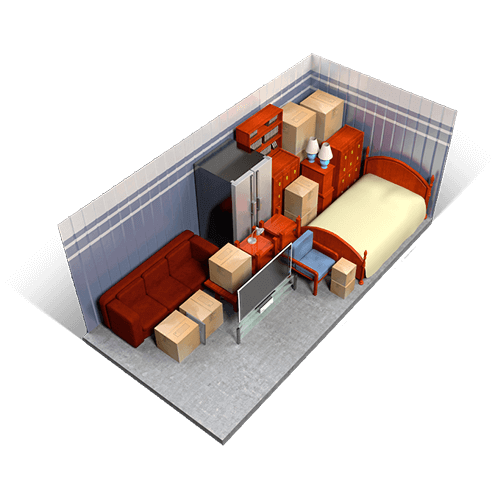 New Berlin Self Storage is a place for you to store everything and put everything in its place. 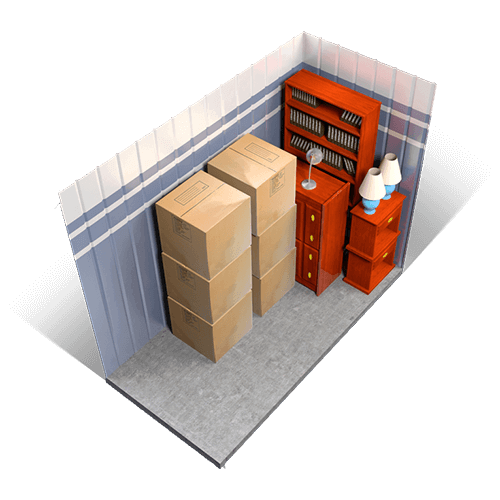 At New Berlin Self Storage, we realize different people have different self storage needs. 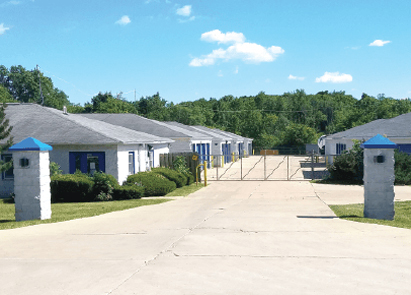 From cars and boats to housewares and personal family treasures, New Berlin Self Storage is the best option for all of your self storage needs. 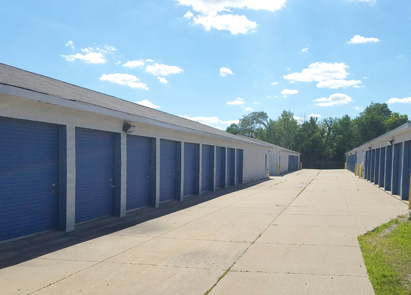 We are Waukesha County's number one self storage facility. 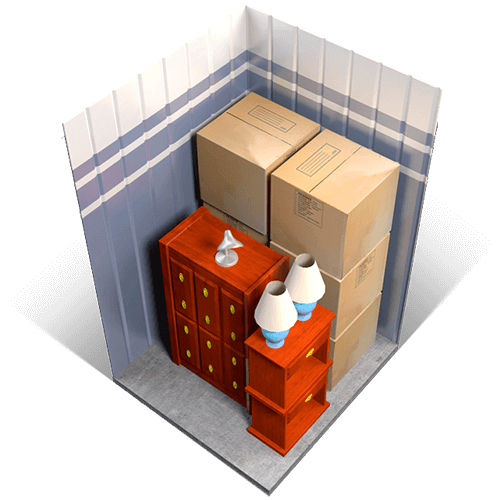 Monday, 10 a.m. - 2 p.m. Wednesday, 1 p.m. - 4 p.m. Friday, 10 a.m. - 2 p.m. Last Saturday of Month 9 a.m. - 12 p.m.